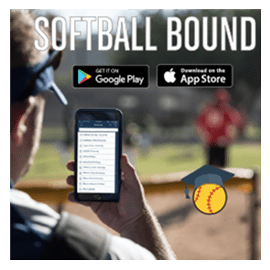 Oprah has her version of favorite things, and Softball is For Girls has Friday’s “Softball” favorite things that we think every fastpitch family should know about. 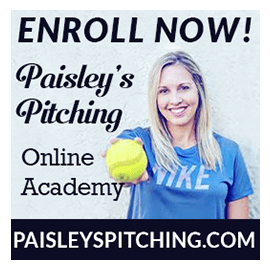 There are tricks to this gig, and special tools, and lessons you learn after being in the fastpitch lane for over a decade. So today, we share them with YOU – and we hope you will share your favorite things, and secrets with the rest of us, too! And, their are also companies that don’t really give two hoots about softball players, fans, and families. 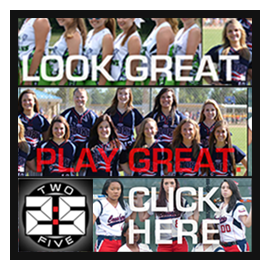 We assure you that every company on our Friday’s Favorite things, CARES ABOUT GIRLS SOFTBALL! Scorestix! It drives us nuts that there are rarely, if ever, working scoreboards at softball tournaments. 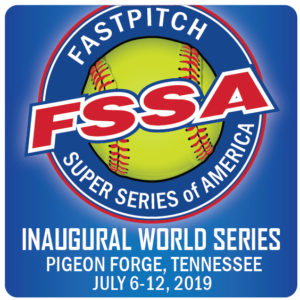 The folks at Score-Stix have offered up an amazing solution to this problem, and create scoreboards that can be hung on the fence so everyone can keep up with the score! 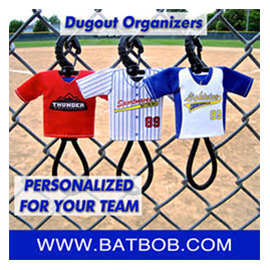 Even cooler, is you can get them personalized to match your team. They travel light, look sharp, keep the scorekeeper from wanting to choke everyone, and are fun addition to game days! 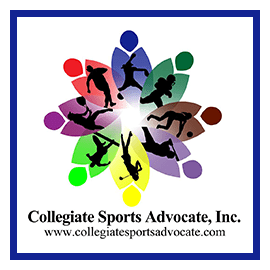 Collegiate Sports Advocate! We get lots of recruiting questions and have spent more than enough time at big old showcases with thousands of parents and players to KNOW that the vast majority of you are doing it wrong, wasting your hard earned cash, and are chasing the dream all wrong. 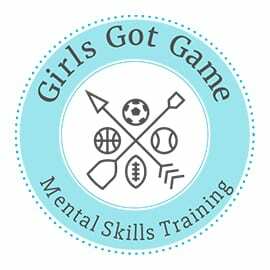 We know Cheri Naudin personally, and we can tell you that she is an amazing person to have in your corner IF you are truly serious about your daughter getting recruited. 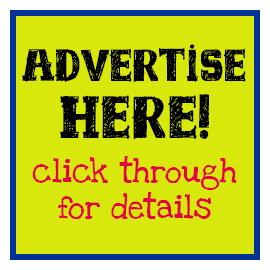 Do some research, and you will find that some of the BIG TIME recruiting agencies have recently been in ‘trouble’ for ripping people like all of us OFF! Give Cheri a call. 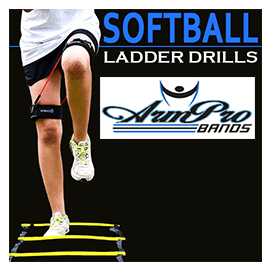 Kris Massaro at Arm Pro Bands/Softball Strong is one of the most intelligent, hard-working people in the business and she has trained thousands of athletes. She knows what softball players need. 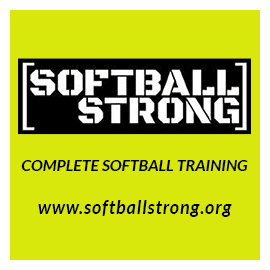 Her Facebook Page at Softball Strong gives you tons of great information, and TEAM and individual workouts for teams of all ages – and she has developed the Arm Pro Bands that are specifically targeted to improve the performance of SOFTBALL PLAYERS. Her dedication to fastpitch softball players and their health, is unsurpassed and we LOVE that about her! 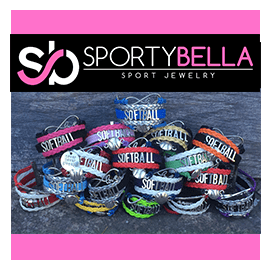 Follow her at Softball Strong on Facebook, and take a look at the Arm pro bands she has developed. 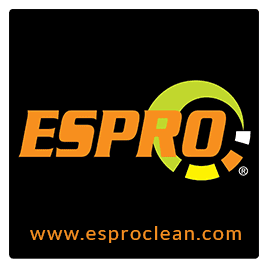 Espro Clean! Look, we have washed and scrubbed red Georgia clay from somewhere around 1000 pairs of white pants and white jerseys. We have gagged over White Brite, and slaved over FelsNapa, and driven to the carwash. And then we found Espro Clean. And we LOVE THIS STUFF! The portable wipes are perfect for taking on the go and wiping up “eye black” accidents among other things before the stains set in. (We recommend getting the spray) You can find this stuff online and at some Wal-Marts. And they are a small company, who works hard for people like all of us who work hard for our children! 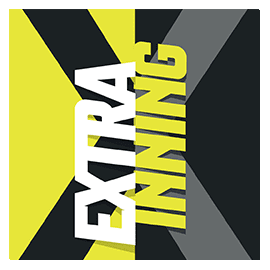 Recently, Brentt Eads from Extra Inning Softball reached out to us, and showed us around the new website. 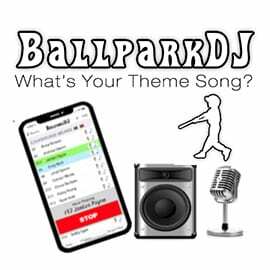 For any of you that love keeping up with the latest fastpitch news, reading empowering stories about softball players, are interested in what the TOP teams in the nation are doing, and LOVE to watch live streams of actual SOFTBALL, even when its not WCWS season – you need to bookmark Extra Inning Softball. They are doing a phenomenal job at bringing awareness to OUR SPORT, and we need to support one another. 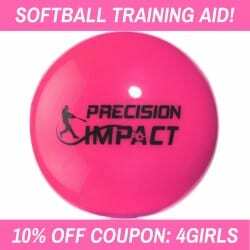 SOFTBALL IS FOR GIRLS STUFF! Duh! We obviously can’t mention our favorite things without mention our own favorite things. 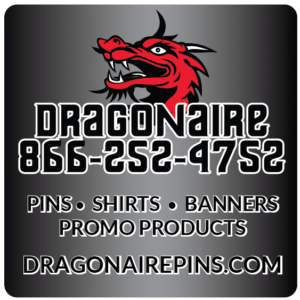 We have tons of new designs up, FREE deals of the day on FRIDAYS, and since we have revamped things we are now shipping all custom items within 3-5 business days! Or it SHIPS free! STAY TUNED NEXT FRIDAY FOR MORE FAVORITE THINGS, DISCOUNTS, and Softball Finds!